Horacio Pagani used to do work for Lamborghini before branching off in 1992 to make his own brand of amazing supercars. Twenty years later his team has produced the Zonda, of which many various versions have been made, and the Huayra, two equally insane automobiles that both made it into our list of the top 50 supercars ever. In this week's installment of instagram photos, we've highlighted the cars with the quad pipes and the exoskeleton that opens up to show its guts. 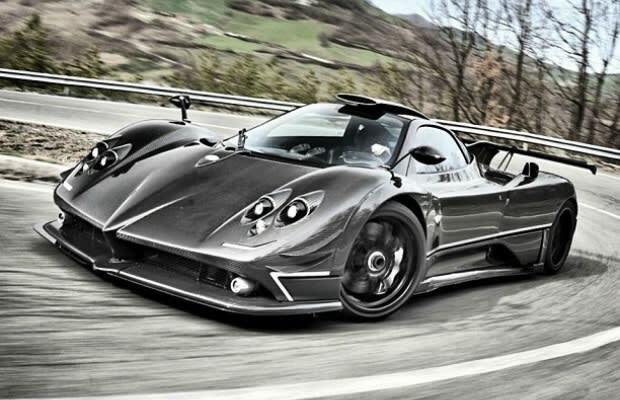 Here are The 25 Best Pagani Supercar Photos on Instagram.